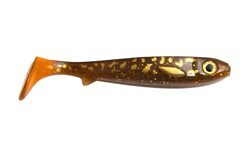 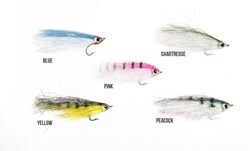 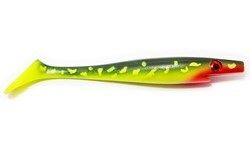 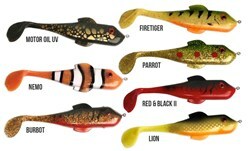 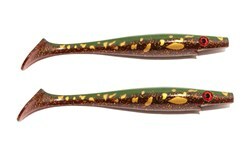 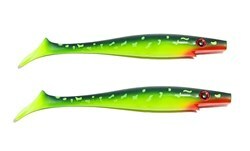 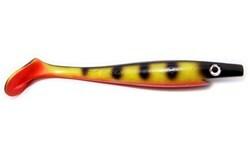 The Strike Pop from Strike Pro is a small 6 cm popper that makes the perch go crazy in the summer time. 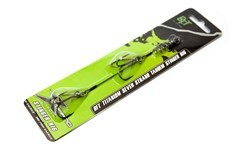 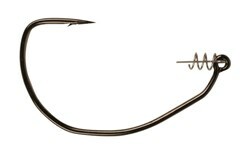 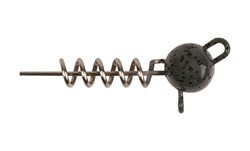 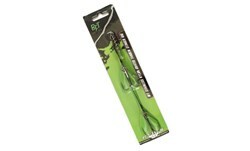 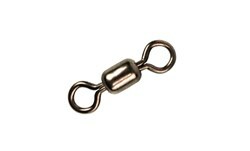 It's really easy to use - just give it some small twitches with the rod as you reel it in - and don't forget the stops. 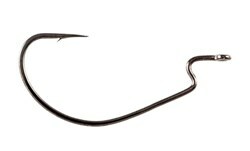 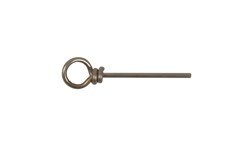 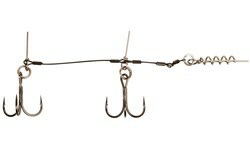 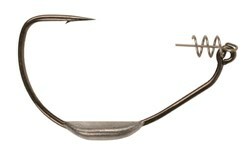 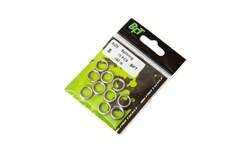 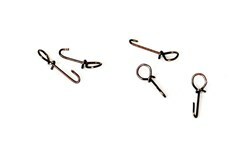 Casts very well and has sharp hooks. 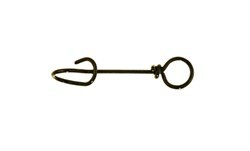 The Black Shadow pattern is a perfect silhouette color with it's pitch black body and bright, white strike point. 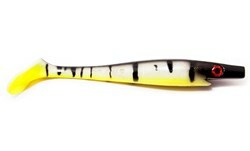 A small perch popper in one of our favorite colors - Yellow Dawn!